Biased or not, Buffalo is THE best city to live in. I’ve been here all my life and have seen the city develop into one that is catching the nation’s attention, all the while nurturing the precious gems that make the city unique. 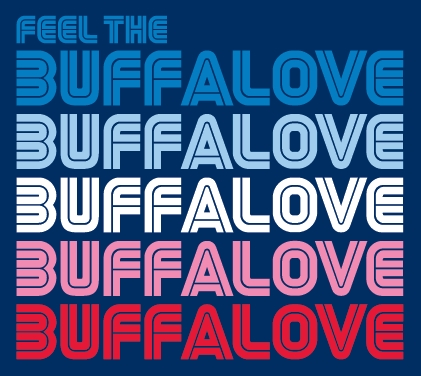 On this Buffalovin’ page, you will find the latest news and happenings in Buffalo, as well as the best things to do in order to explore the Queen City! Check out my photo gallery below as I continue to find the newest and latest adventures and the traditional and famous staples that have made this city amazing! Why don’t you join me for the fun and share new ways to fall in [Buffa]love!